Special hours: Other hours by appointment. Our goal is to develop good people in addition to well-trained dancers. Our dance community of students facilitates learning and personal growth for all. Contact us today at 518-798-5058 or visit our website at www.dcqdance.org for more information. 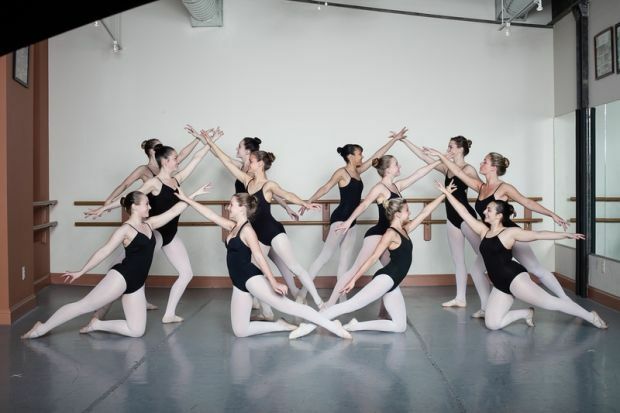 ♦ 1992 – Dance Center established the Adirondack Ballet Theater (a not-for–profit organization) to give children in our community the opportunity to perform in professional productions. ♦ Resident dance company of the Charles R Wood Theater. 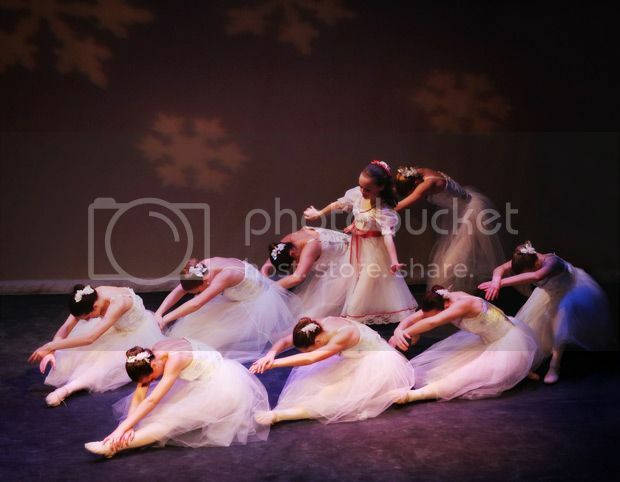 - The company is in its 10th season performing “The Nutcracker Ballet” at the CRW Theater. - 22nd Annual Nutcracker Production. Visit our website at www.dcqdance.org for more information.